Finally a long weekend is coming along! This edition of the weekend guide will explore the many options before anyone who couldn’t make it out of town during Eid. Here’s the deal. Thursday is a dry night, but there are plenty of music events to compensate the usual dose of nightlife; local band, Hawas, take to the stage of El Genaina Theatre in Al Azhar Park, Noha Fekry, Ramy Attallah and Ehab Badr are teaming up for a special jazz night at Garden City’s ROOM Art Space and Sorour Project take to the stage of Zamalek’s 3elbt Alwan, to play a variety of Arabic fusion tunes. 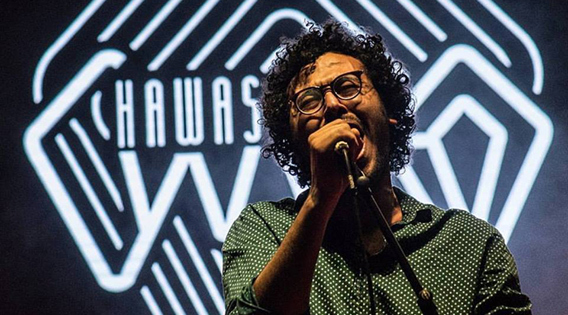 Elsewhere, it’s a Karaoke and open jam night at Magnolia, while El Sawy Culturewheel hosts two seperate gigs with Al Mawlaweya Al Masreya and Yasmine Ali. 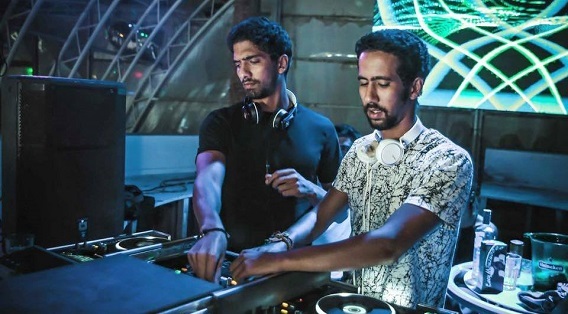 Friday, the first day of Eid, sees the return of nightlife events; tech house and nu disco DJ, Ayman Nageeb, takes to the decks of Cairo Jazz Club, to kick off the bar’s special Eid line-up and DJ Mobzz is at The Tap East for a night of hip-hop and r&b. Elsewhere, belly-dancer, Anna, shakes it off to the beats of DJ Tommy at Bus Stop’s Oriental Express, while DJ Ahmed Raouf takes over at The Garden Nile Front’s Bazaar Night, which also sees a racy belly-dancing performance. On Saturday, increasingly popular duo, Samer George and Amy Frega, aka Voice & Base, take to the stage of ROOM Art Space and experimental Alexandrian band, Sorour, perform at Cairo Jazz Club, while Adham Roshdy, Sherif Watson and Ezz Shahwan, aka, AWE, offer a night of blues, swing and funk at The Tap East. It’s also a lucky day for hip-hop and r&b lovers, as DJ Hani Bakar takes to the decks of The Garden Nile Front and DJs Medoz and Shon take over at Bus Stop, in a night called Urban Development. As for Sunday, local DJs, Tariq Siddiq and Zaher, take to the decks of The Garden Nile Front and DJ Fuzzy, along with Karim Diwan and Joe, take over at Rooftop Lounge with another edition of We R Somebody, while DJs Tommy and Seif Sallame play a mix of eclectic house, r&b and old school in Bus Stop’s Blender and Omar Emara and Moataz Saeed hit the stage at Cairo Jazz Club to play some acoustic tunes. 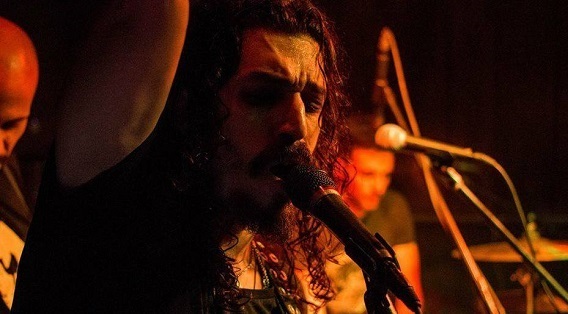 On Monday, there’s a flamenco night at Magnolia, where local band, Amigos, taking to the stage, while Al Rab3 hosts a ladies-only colour festival that also sees a variety of activities, including henna drawing and a zumba session and last but not least, Cairo Jazz Club welcomes DJs Fayek and Gawdat. These are just a few of the events taking place during the long break; you can check out more on the Cairo 360 events calendar for more, or if you’re looking for some poolside pampering, click here for some of the city’s best Eid hotel room packages offers.